SASSAFRAS - Sassafras, the tree with three different kinds of leaves on it, is the tree which yields a bark and a root bark which is the real and original flavor source of root beer. Sassafras is a widely used folk remedy, and commonly used as a "Spring Tonic". When the body has to switch from heating to cooling after a winter of heating, sometimes, in the matter of a few hours, it can cause a very listless and overwhelmed feeling. Sassafras tea is called for to thin the thick winter blood for summer cooling. 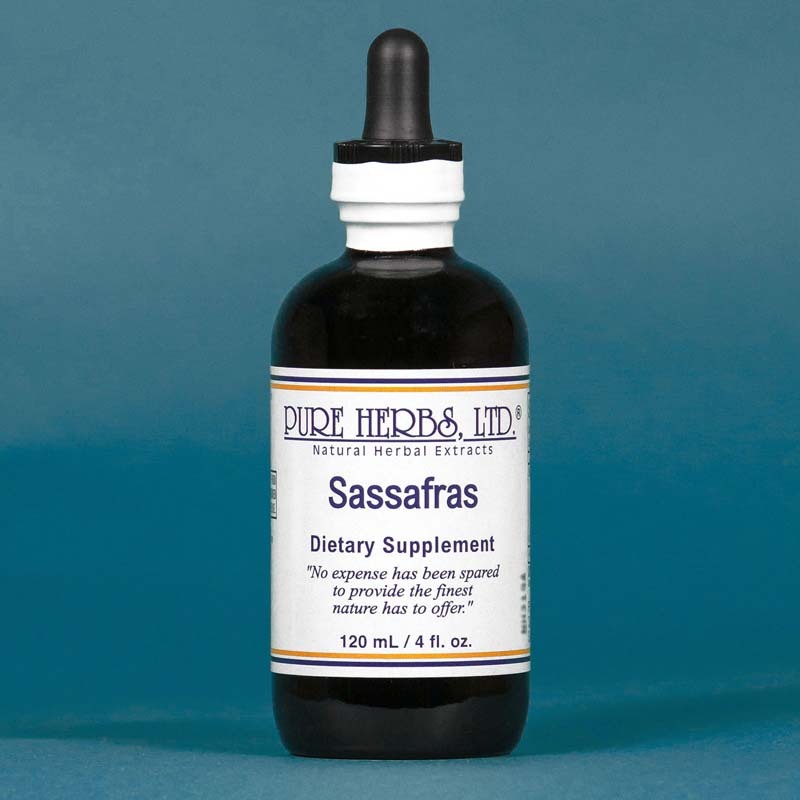 As a consequence, Sassafras provides abundant energy. In addition to this, it possesses almost miraculous properties to dissolve and prevent blood clots. When blood clots occur, they are usually accompanied by a burning, stinging sensation under the skin. Apply Vitamin E from 100 i.u. capsules to the area, then soak a layer of cheese cloth or absorbent gauze with Sassafras Extract and lay this over the area and cover with plastic sandwich wrap. Finally, wrap a cloth around this to hold all in place. Leave on during the day or night and change morning and night with a fresh application. Wash the area and allow to dry before putting on a fresh application. Persist until all threat of problem is gone. Sassafras prevents the intoxicating and hangover effects of beer, wine and whiskey by "de-sludging" the red blood cells that stick together after over indulgence of alcohol. It is, as a consequence, an excellent remedy with which to sober up for the "day after". A quick and effective "hangover remedy" can be prepared by mixing the following together in one cup of distilled water: 1 tsp. Rice Bran, 80 drops A.C.S. (All Cells Salts), 80 drops Sassafras, 80 drops Wild Rose Hips and 1 tsp. of Siberian Ginseng. Naturally, this remedy is best administered only after extracting the promise of never having to repeat this procedure. Sassafras also counteracts the harmful effects of smoking. 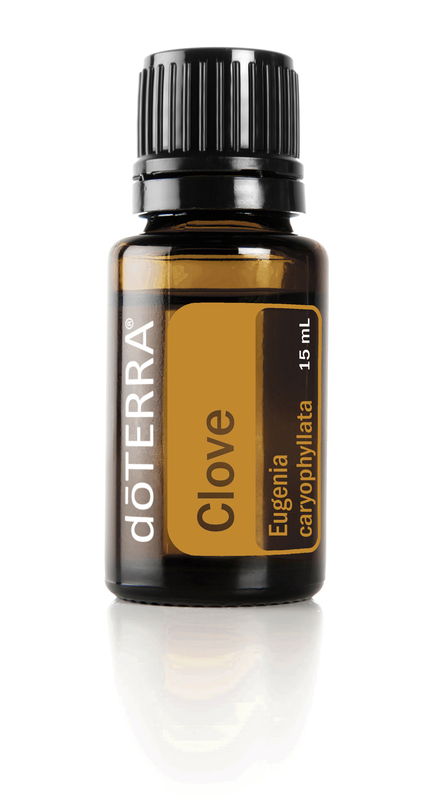 The traditional way to use this is to combine a few drops of Sassafras Oil or extract to the smoking mixture. For relief of poison ivy or poison oak torment, apply full strength Sassafras Extract to the troubled area or make a strong tea of the fresh or dried bark and do the same. A spray bottle or clean perfume atomizer is a good means of application to the itching areas. Apply as often as desired, or saturate cheese cloth or absorbent gauze with the extract and lay over the area until relief is obtained. Change dressing every 4 to 6 hours and allow area to dry between applications. Knitbone Extract can also be used, in conjunction with Sassafras Extract, for added relief and repair of any scratch marks from the ordeal. SPECIAL NOTE:Some governments ban the use of Sassafras because of an experiment conducted by some "Scientists" on white rats. The "Scientists" irritated white rats by force-feeding them concentrated Sassafras, equivalent to 10 gallons of the tea per day, per rat. The rats hated it and got sick. This proved that Sassafras was dangerous to your health and therefore, was officially banned. It is our opinion then, that if you drink less than 10 gallons per day of the tea, and you like it, it's probably good for you. * DOSE:10 to 20 drops following meals. To thin the blood, instead of using aspirin (produced from coal tar and synthetic vinegar), 40 to 80 drops, 3 times per day is usually sufficient. If a person feels too cool then reduce the amount.